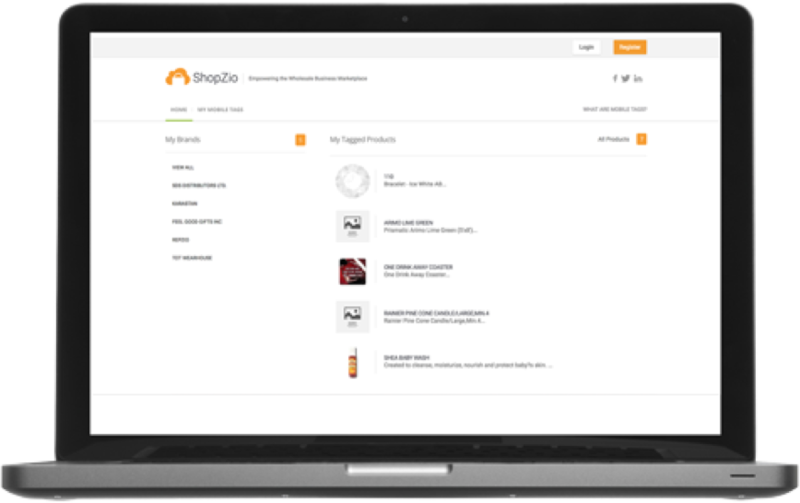 Give your valued customers an easy way to create a list of your products with images, romance copy, and the ability to buy what they want in one place. 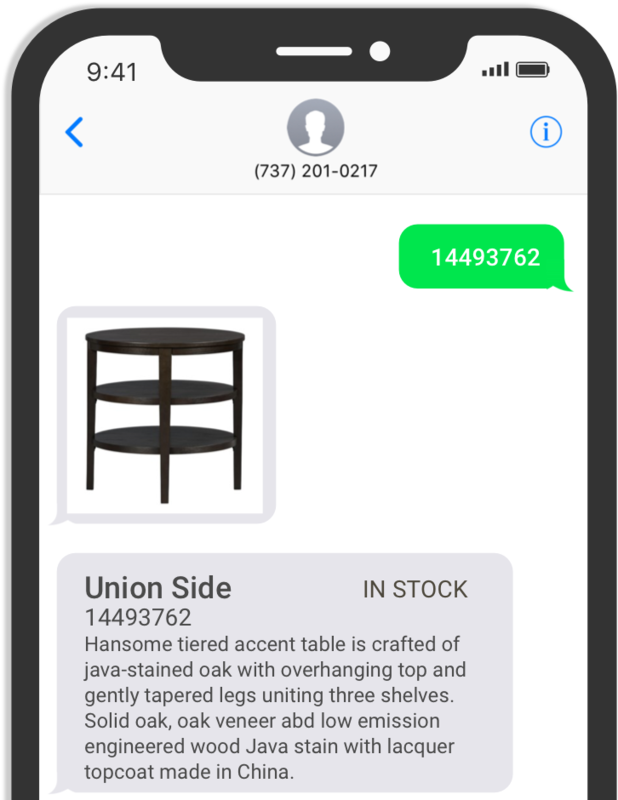 Mobile Tagging enabled showrooms, allow your buyers to simply text any item number to 737-201-0217 and receive all of the product information complete with photos, dimensions, romance copy, and pricing. 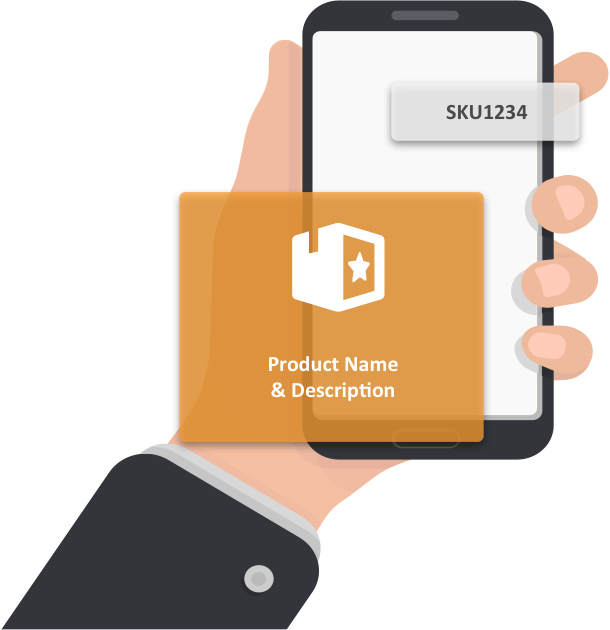 For your customers that are tired of going to market and taking hundreds of photos only to forget where they were taken or the cost of each item in the photo, we introduce Mobile Tagging!! 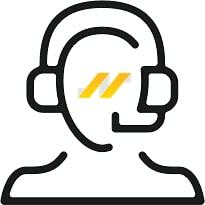 Make sure your customers stay connected to your products and real-time inventory levels. Want to know what your customers are looking at? Even better…want to know what they end up buying based on their market experience. 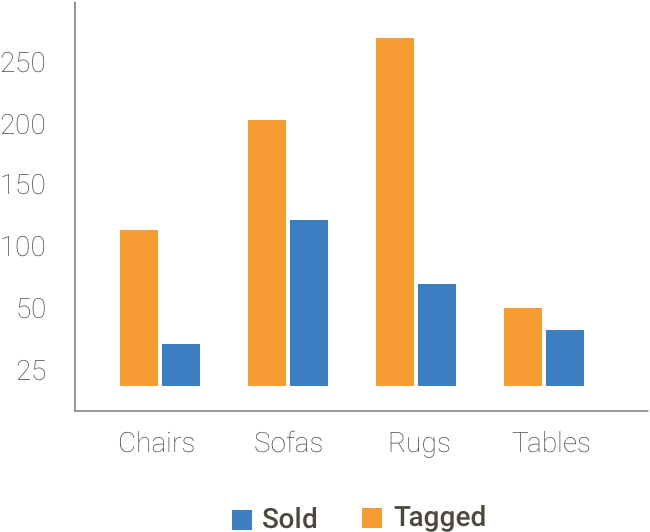 If market analytics interests you - Mobile Tags can help!